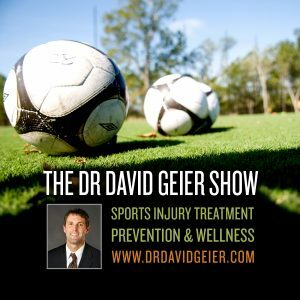 Episode 213: Can physical activity reduce your risk of death? This is a quick reference list for the locations of show topics in Episode 213 of The Dr. David Geier Show. Can physical activity reduce your risk of death? How soon can a patient drive after rotator cuff repair surgery? What are the options for a college pitcher with a partial UCL injury in his elbow? 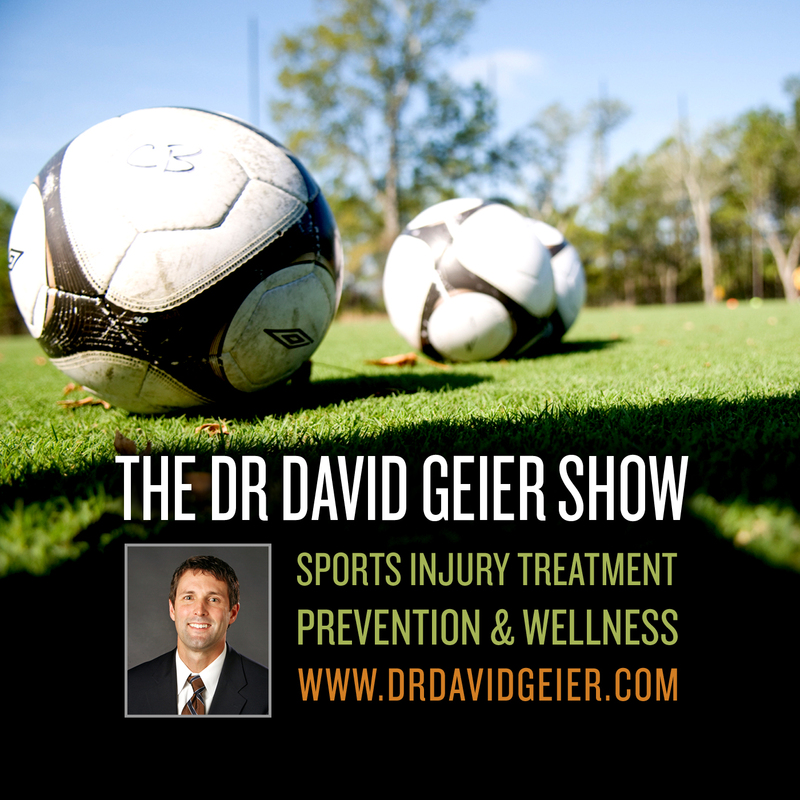 Episode 260: How much can limiting contact practices in high school football decrease head impacts to the athletes? Episode 287: Why should you do physical activity every hour?